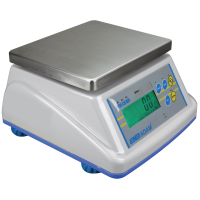 WBW washdown scales include IP66-rated housing and a stainless steel pan for advanced water-protection in demanding industrial and food weighing applications. Perfect for use in food packing warehouses, production lines and factory environments. 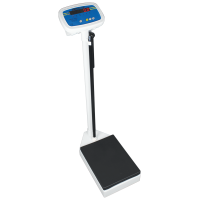 This weighing scale has NRCS trade approvals for selling goods by weight. 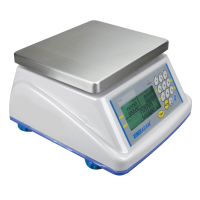 Special offer: 40% off the WBW 4 Washdown Scale - limited time offer. The Warrior is well-suited for food processing, production or harsh environments, it is ideal for washdown applications. 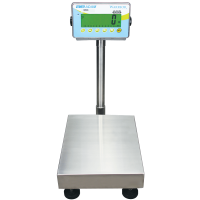 Warrior weighing scales include a fully welded grade 304 stainless steel base, top pan, pillar and indicator which have been tested to a minimum standard of IP66. Special offer: Up to 40% off selected Warrior models - whilst stocks last! 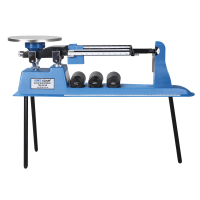 Adam Equipment’s patented TBB triple beam balance offers today’s best value for teaching mass measurement concepts. Everything you need for basic density and simple portable weighing- tripod legs and weigh-below hook are included. 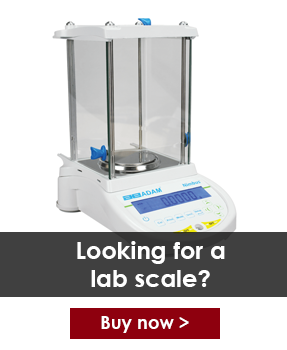 Ideal for schools and field weighing experiments.